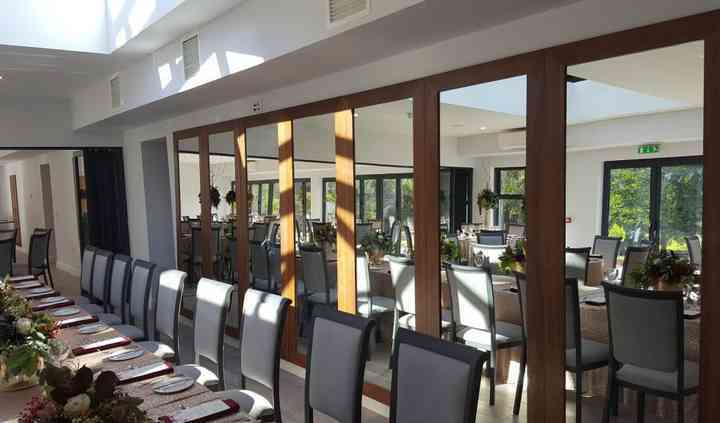 The Brander Lodge offers a unique venue for planning various events, from weddings to conferences to private parties. 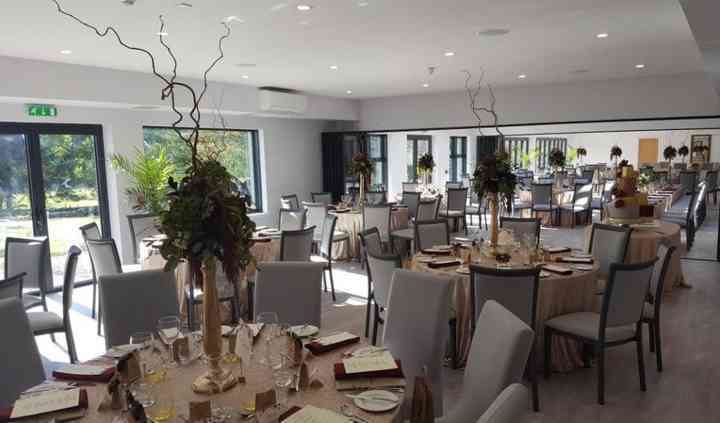 Owned by the Keat Family, the newly renovated venue is a perfect spot for hosting elegant function, big or small. 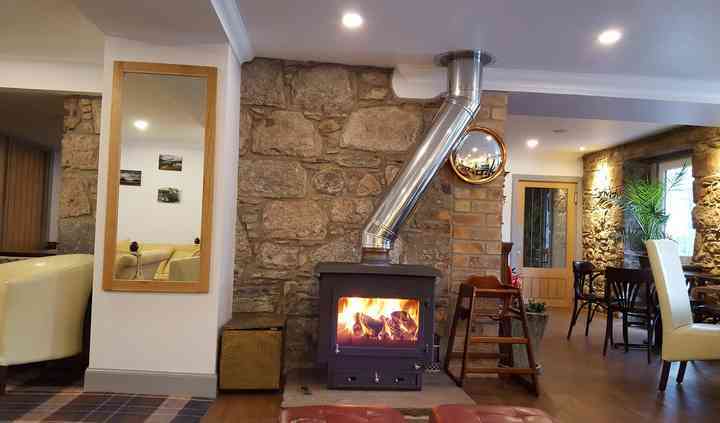 The lodge boasts spacious function rooms, bar and bistro, great staff and comfortable accommodation. The Brander Lodge packs everything you need, to enjoy a unique, bespoke event with your friends and family. The Brander Lodge has a capacity to accommodate a large group of 160 and also small, intimate gatherings. 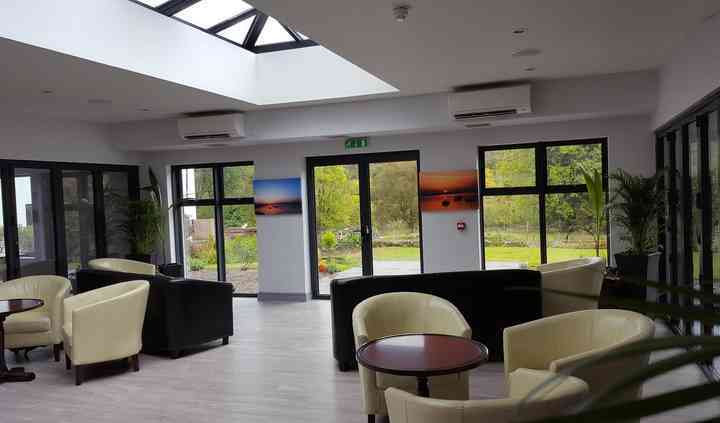 The lodge has 21 bedrooms, with en-suite facilities, featuring super king sized comfortable beds, double glazing, central heating, 43” wall mounted TVs and complimentary amenities. Bistro, a modern south facing conservatory air-conditioned dining area offers fresh local dishes. The friendly, experienced staff at The Brander Lodge will provide impressive assistance with your wedding planning, matching your budget. The team of chefs at the lodge will provide exciting menus featuring delicious dishes, creating a sumptuous, memorable experience for you and your guests.